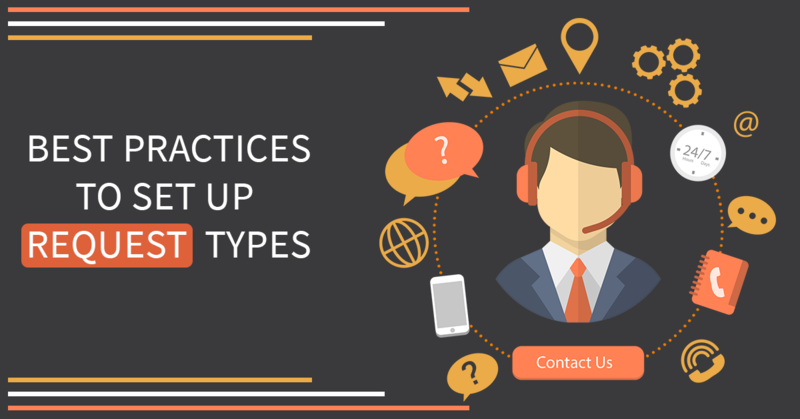 We believe that whatever you are offering to your customers you should be using yourself. At DeskDirector, we are using our own products to provide ongoing support and onboarding services. This helps us to deliver great customer experiences and at the same time continually improve our services and products. Therefore, all our customers are getting access to the DeskDirector Support Portal and our engineers are using DD Tech to work on tickets. 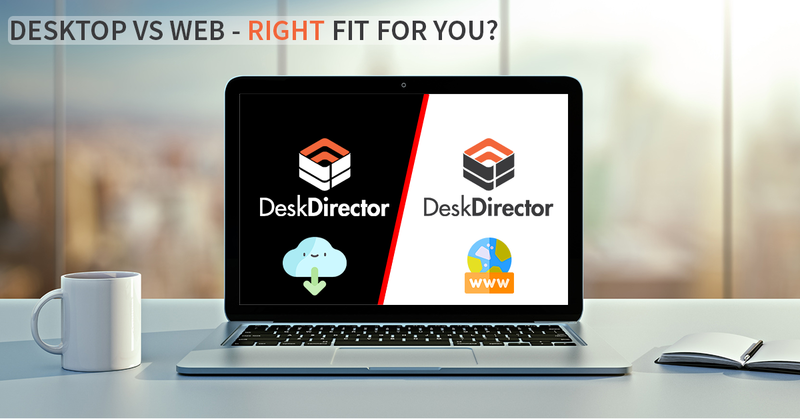 Because DeskDirector Portal is the same product that you are offering to your clients, we believe that you should be using it as well. We all know that the traditional way for asking for support is via email. As an MSP, you should know how inefficient that is. You need to sort through all the tickets, find out who logged the ticket, determine which board it needs to go to, verify the priority of each ticket, etc. Then, someone needs to assign a ticket to a technician. This all takes time. When you log a ticket through DeskDirector Portal, it appears in the DD Tech console right away. It also contains all the primary information and a technician can start working on your service request immediately! Also, when you add a note to your ticket our techs get this message directly. Email communication is error-prone and time-consuming. 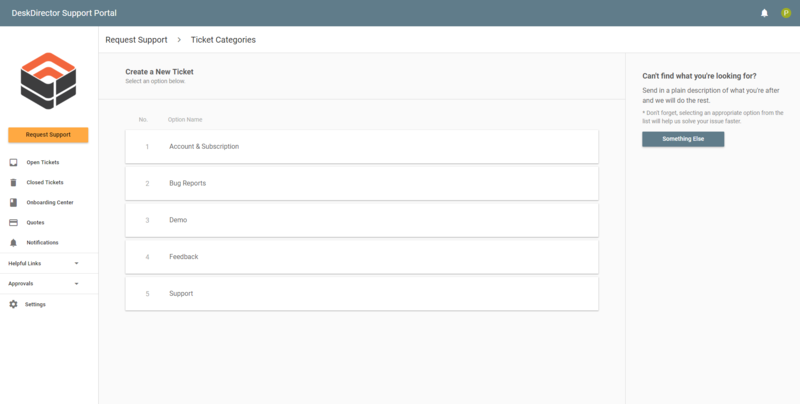 With DeskDirector Portal, you will never again lose track of which tickets you are working on. 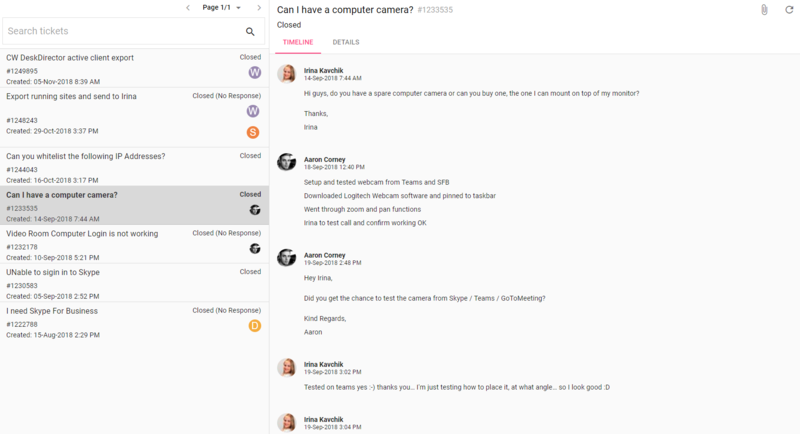 Emails don’t give you full visibility into the support process. If you are a busy person, you don't want to bother to search through every email update to understand what is going on. With DeskDirector Support Portal, you gain better visibility over the service process. You can view the whole history of the ticket in one place. You can also see any updates from our team in the same timeline. So, you won’t miss anything! Keep yourself in the loop of any important updates and have a pleasant workday. 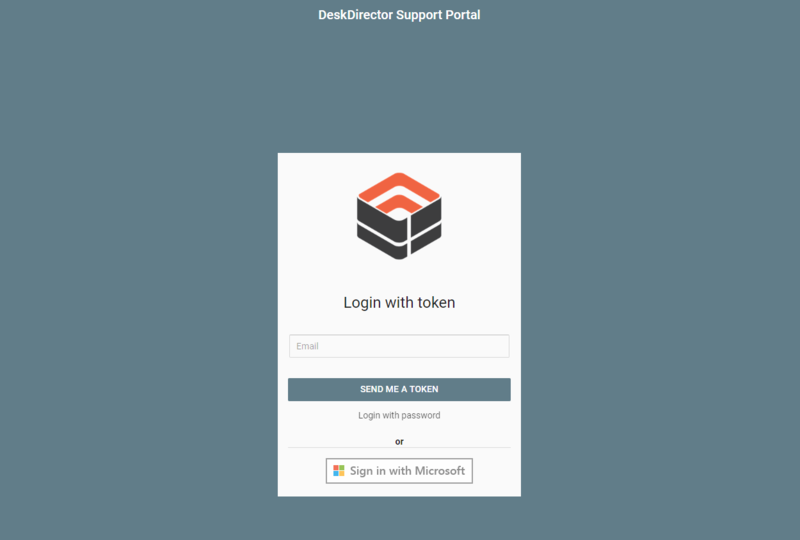 By using deskdirector portal, you will have control over the support ticket process. You can decide how you would like to manage your tickets to achieve a better result. For example, you can add additional information to a ticket at any time. If you believe it will help us diagnose an issue you are having quicker, you can add a screenshot or a screen recording. It may be something we have never heard of (e.g. no one has reported the issue in the past), so any additional information can be quite powerful. Sometimes, you can figure out an issue yourself. In that case, you can decide to close a ticket and we won’t bother you. On the other hand, you can also re-open a case if you believe it wasn’t solved or you need more help. We are also giving you a FastTrack option. This means that you can escalate any ticket via the portal. However, we will still need to prioritize it among other requests we have. So, please, use it wisely and if possible give us a reason for why you are escalating this request. That will help us to sort it out faster and prioritize accordingly. You will find all the helpful content all in one place, e.g., how-to videos, best practices, recent product updates, client-related materials and more. In other words, you will find everything you need to make your DeskDirector project successful. 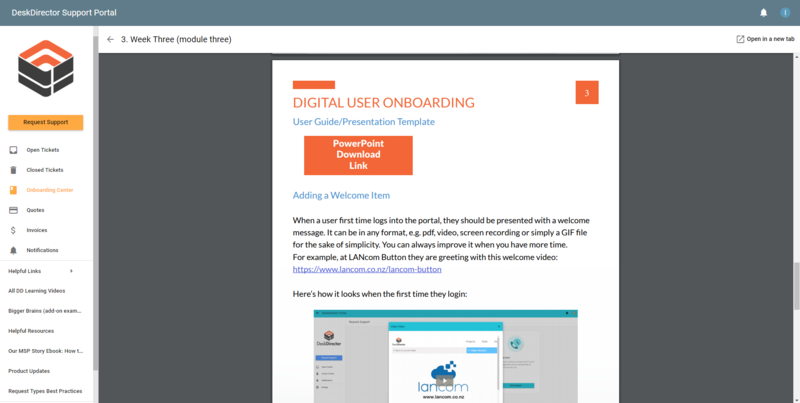 We have also created Onboarding Center that has a step-by-step guide and information on how to launch DeskDirector. 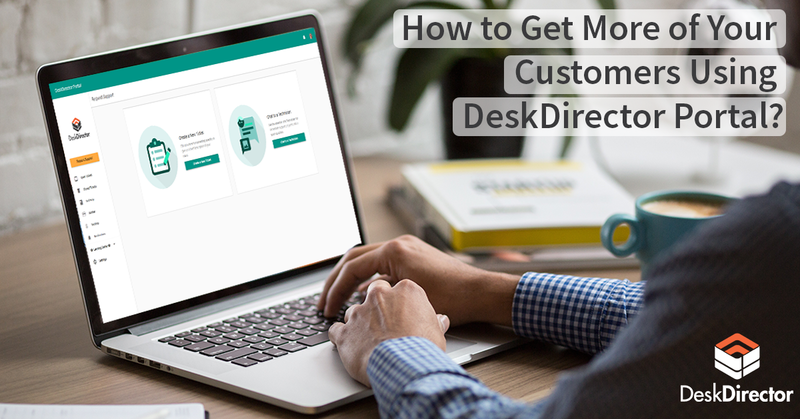 It is not only crucial for new customers but for all our customers to make sure you haven’t missed anything and getting the most out of DeskDirector. For example, you might learn some cool techniques that other MSPs are using to attract more customers to the portal. So, you should check it out! It will give you a high level overview of where you are and what else you might want to do. We are using our own products not only because they are great but also because we can monitor and enhance them continuously. If you are preparing food, you need to taste it yourself. Imagine the chef that cooks your food but never tastes it. Would you trust this cook? When you start using DeskDirector yourself, you will see how we are tailoring it to meet your specific needs, and the value it offers to you when you are using our support services. If you have read this far, I think you already got the concept! You can bring more value to your customers by experiencing DeskDirector Support Portal yourself. If you are a customer of ours, simply log into the Support Portal below. Anyone from your team can log in via passwordless or MS Office.